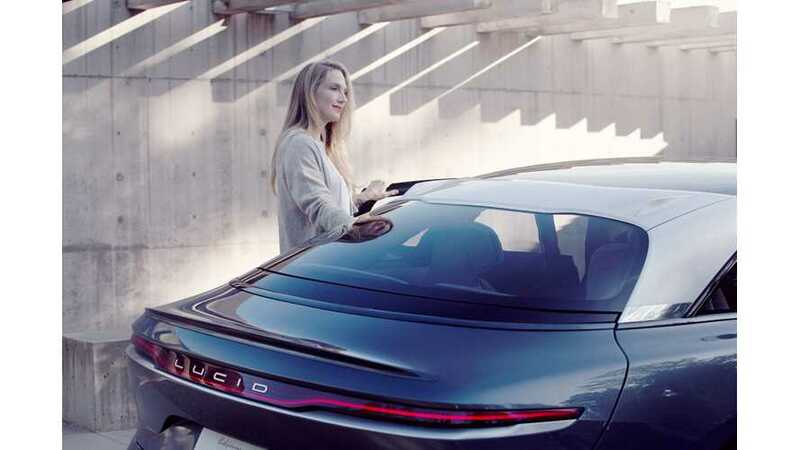 Lucid Motors CTO: An EVs Torque Number Is Irrelevant Exclusive: Lucid Explains Long-Term Vision For Affordable Luxury EV Lucid Teams With Electrify America For Ultra Fast Charging Saudi Arabia’s Sovereign Wealth Fund To Invest $1 Billion In Lucid Motors? 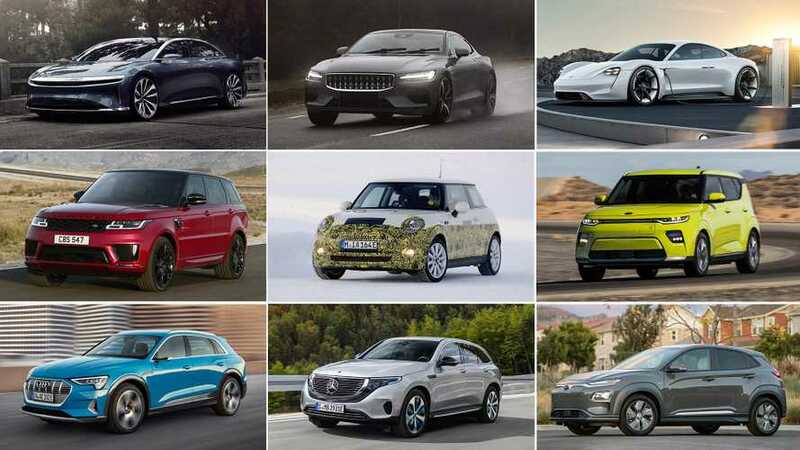 Torque is an irrelevant thing to quote, said Peter Rawlinson, the chief technology officer at Lucid Motors. I'm not interested in torque, the former chief engineer of the Tesla Model S.
Lucid is aiming for an EV that's more luxurious and more affordable than any Tesla car. He said that an EV revolution is about five years away. 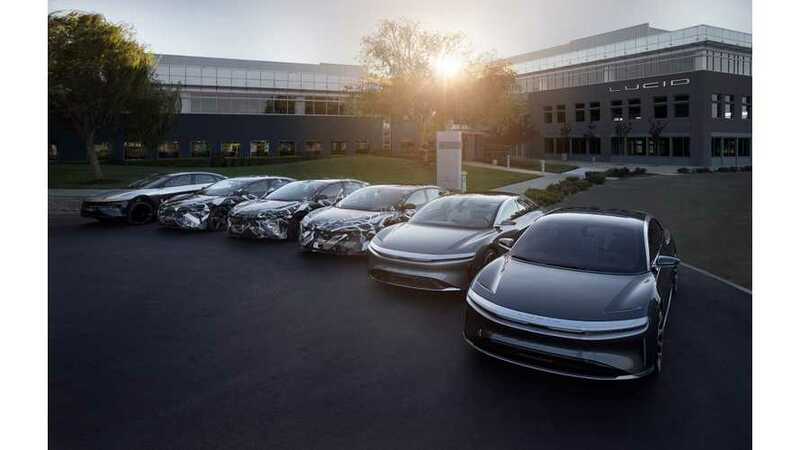 Lucid Motors announced that it entered a preliminary agreement with Electrify America to provide Lucid customers with a nationwide charging plan. 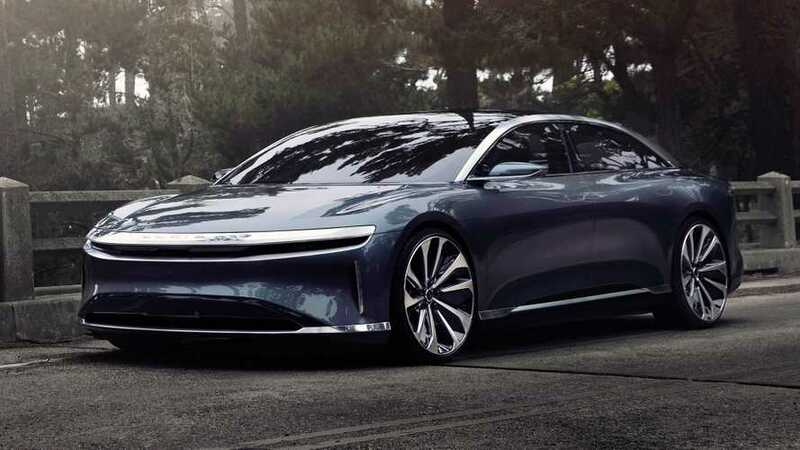 The rumors about Saudi PIF’s interest in Lucid Motors seems to be true and the latest news is that the wealth fund will invest over $1 billion in the company. 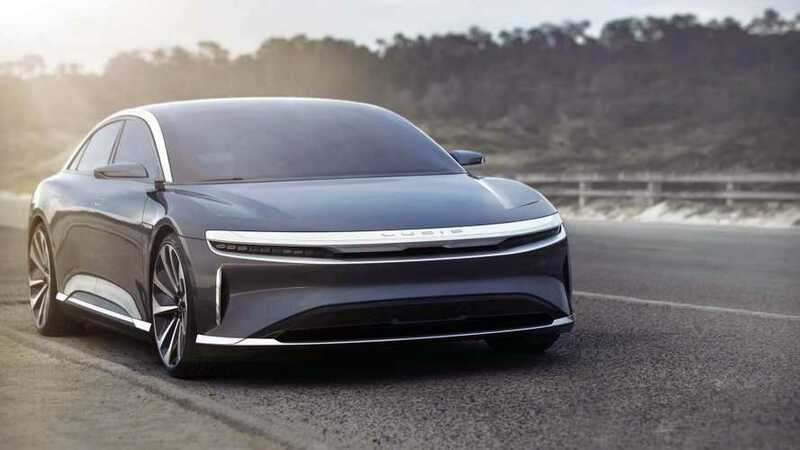 Using Pirelli P Zero Trofeo R road-legal track tires and pushed even harder, Lucid Air was able to drop the lap time under 1 minute and 40 seconds.